I've seen other websites that do a similar thing - using the entire text of a well-loved book to create an unique poster - but out of them all, Litograph is my favourite. I love their designs. I love the wide variety of choice based on the titles they've chosen. I love that there is the option of posters, t-shirts and tote bags and not just posters. I love that with each of these items you can choose your own colour scheme and that the t-shirts come in women's sizes. 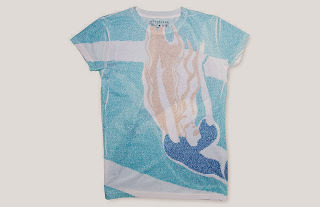 This Alice In Wonderland t-shirt is gorgeous. The text and image of Alice falling continues on the back as well. 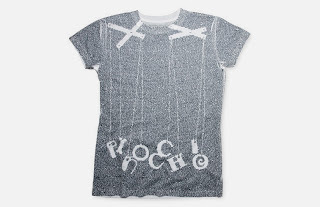 It's $34 which comes to just over £20 so is a bit pricey for a t-shirt... but wow, I would love it. I don't know about you, but I ADORE Anne of Green Gables. I wanted to BE Anne growing up. Completing the series of Anne books was one of the first things I spent my own money on. 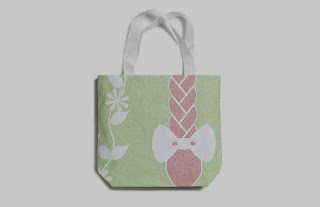 I want the entire range of Anne products from Litographs but this tote bag made me yelp in excitement! 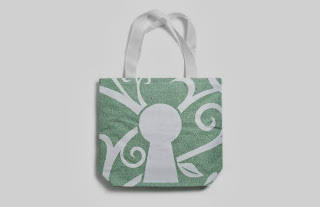 I also really love the simplicity of this The Secret Garden tote bag. I love tote bags. I would carry this around with me proudly! Tote bags are $29 which works out to just over £18. Or maybe this Pride and Prejudice poster. I do love me some Elizabeth and Mr Darcy. So, there you have it! Those are my recommendations for bookish inspired gifts for this week. 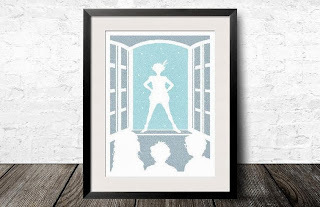 I really do hope that you check out Litographs. 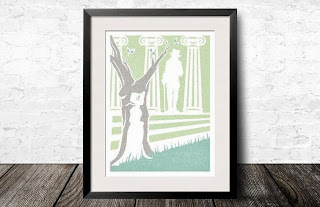 Which is your favourite poster, t-shirt, or tote bag for Litographs? I will not apologise! :) My bank balance is severely being tested right now as well! I love this site. I too first saw it on twitter but unlike you I didn't have the fore thought to write down the address. Thanks to you I don't need to!